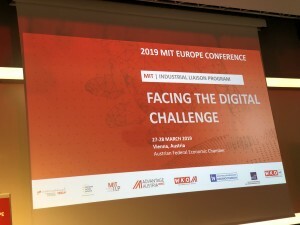 The MIT is again delivering a conference as a hosted event at the Austrian Federal Economic Chamber this year. 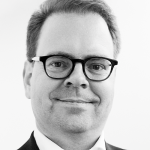 The conference addresses several topics of the digital transformation. The following article gives a glimps on what happened over these 2 days. In the first two lectures, current state of AI was in focus. Aude Oliva presented the current initiatives on reverse engineering of intelligence and what the current status of AI looks like. Only 20.000 experts on AI are existing world-wide and we are just at the beginning of what will be possible in the future. Oliva went deeper into some aspects of AI, like event understanding, which is still a difficult task for a machine to perform. 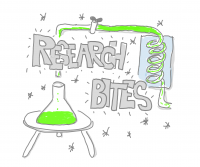 Classification, recognition or abstraction are important research fields in this context. Interpretation is then the highest step to take. In a second talk, Charlotte Stix gave a great overview about initiatives and activities of different countries and institutions on AI. The EU is focusing in their activities on „Ethical AI“ here with a stronger focus on ethics than other countries. Another interesting fact was that the Scandinavian countries like Finland and Sweden defined goals to teach at least 1% of their population about AI with different approaches and open courses. In her talk, Stephanie Woerner focused a bit more on some of the research findings from her book with Peter Weil „What‘s your digital business model?“ (https://amzn.to/2Wv3CMf). Her starting key message was, that the digital disruption is less about technology, but all about change. I can fully agree, and this fits also well to our research here at xm:institute. In her talk, Stephanie described their framework of four different business model types, depending on the two dimensions – familiarity to customer and if the value generation is a controlled value chain or a complex network system. All models have advantages and disadvantages and different success factors. In my mind, the model also fits very well to Ming Zeng‘s book „Smart Business“ about Alibaba as an example of a new strategic model. Zeng differentiates between „points“, „lines“ and „planes“ concerning the different archetypes of market players. 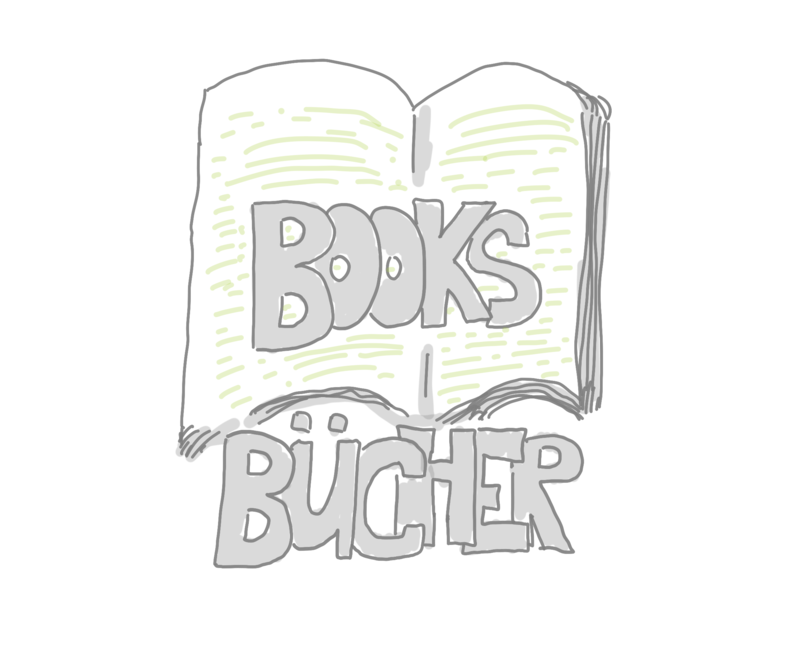 (See my book review in German: Buchbesprechung: Ming Zeng – Smart Business) Overall a very inspiring talk that encourages me to have a closer look to the research done by Stephanie. The next speaker presented some innovative ideas on how personal data, that in most of the cases is currently available for free on the internet, can be managed as a kind of market place, where companies and individuals both benefit from. Zorro, a concept to price online cookie data is an approach, how companies, customers and advertisers alike can benefit from the value of individual anonymised customer data. This approach is also applicable to two-sided markets and not so obvious fields. He gave examples on obvious fields, like online advertising and targeting, to less obvious areas, like farming in Africa or even logistics to reduce the „bull whip effect“. CATALOG is a startup, that is building up the first DNA-based platform for massive digital data storage, which is much more efficient than traditional storage technologies. 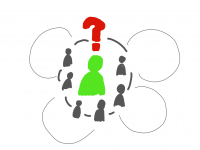 interpretableAI tries to solve the problem of the lack of acceptance of many experts and leaders using black box approaches of AI algorithms. 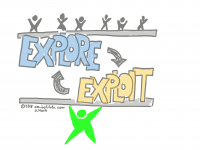 The startup is trying to visualize transparently the decision steps and logic e.g. 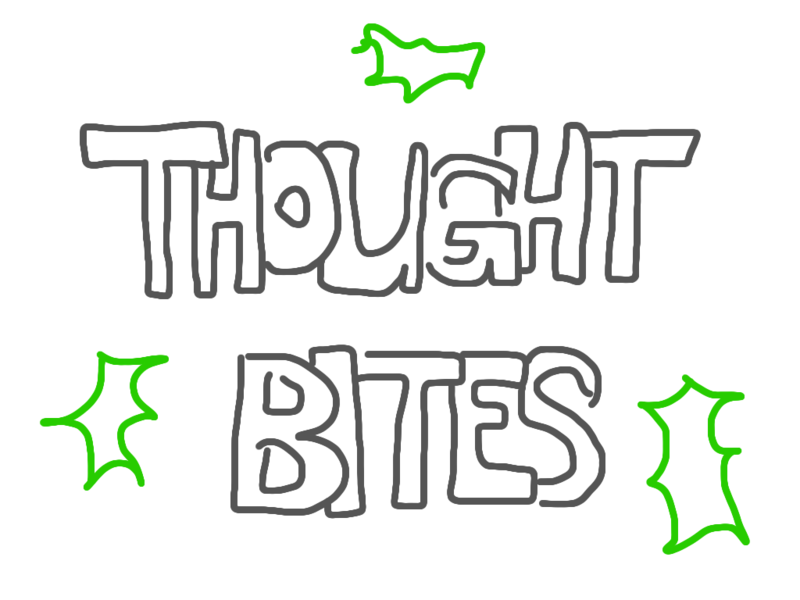 with decision tree structures. Application example was shown from healthcare, where doctors can get transparent support comparing the results of the expert system with their own experience and gut feeling to correct biases. Osaro is specialized in advanced imaging AI for robotics that might be useful in manufacturing environments. The presenter showed an impressive example where the robot was able to recognize and pick up a transparent plastics bottle in a transparent plastics box. 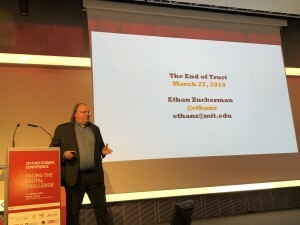 Ethan Zuckerman gave an enthusiastic and inspiring talk about trust and how trust in institutions decreased over the last decades all around the world. He gave some insights how institutionalists and insurrectionists think about possible solutions. Based on the framework of Lawrence Lessig he showed, that law, (public) norms, markets and (programming) code likewise can influence opinion and societal development. 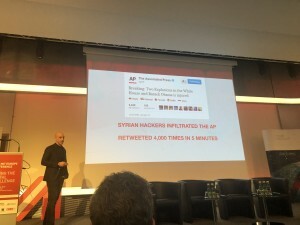 With a lot of social media examples he showed the risks and areas of online manipulation. Eric presented some exciting insights on the current state of AI algorithms. In his fast-paced exciting talk, he presented technical details on how AI can learn an how these mechanisms improved over time, ending up with the current state of the art approaches. He showed the differences of supervised and unsupervised learning. Eric went deep into the topic of language processing and how well learning algorithms already are in this field. Michael Casey used his talk to give the audience an overview about block chain technology and possible fields of application. He gave some insights from his book „The Truth Machine“. He explained how block chain technology can restore the personal control over our data, assets and identities and how important it is to see this technology with a human and societal perspective. The talk was an insightful finish of an exciting day. The 2nd day started with a with a pragmatic and hands-on talk from Brian Anthony about camera-based observation and analysis in a smart factory. 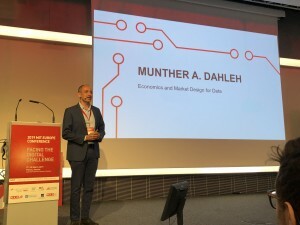 He presented his research on how to track and analyse visual data in real time using hardware and algorithms to monitor machines, processes and products to identify defects and problems. The second talk of the day by Jennifer Rupp focused on a technology that might replace transistors one day and is able to store information permanently. She showed future possibilities like storing data in a battery or replacement of DRAM, Flash and disk storage with these new nano-devices. She calls this technology a memristor, a combination of transistor and memory. The conference finished with a panel discussion on how fake news can be avoided and online trust can be rebuilt. 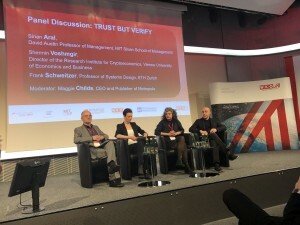 The journalist Margret Childs moderated the discussion between experts like Sinan Aral, Frank Schweitzer (Professor for Systems Design, ETH Zurich) and Sherman Voshmgir (Director of Research Institute for Crypto Economics, University of Economics, Vienna). Overall, it was an exciting conference that was organised by the Austrian Federal Economic Chamber in Vienna this year. I am really looking forward to be back in 2021, when the next conference will take place.